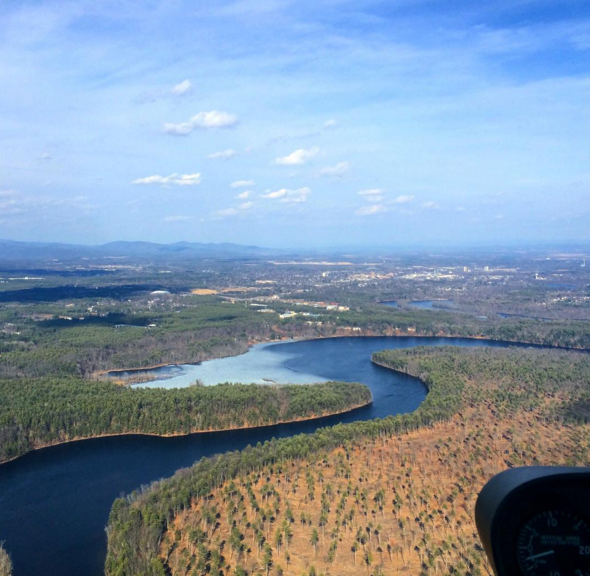 At Independent Helicopters we couldn’t be happier about this unseasonably warm early spring. Last year at this time we were still flying over a very frozen Hudson River, so we are really happy to see some green things coming back to life! Our tour-season has been kickstarted, our Easter Egg drop was a wild success, and we’ve even been able to do some fun stuff on the ground, like our upcoming 5k. You could definitely say we’ve been bit with spring fever! Make sure you check out our new online booking tool to get your spring off to the right start today! Also, if you’re not already plugged in, definitely follow along on all of our social media channels to stay up to date with IH news and events.